Acclaimed stars of the West End stage, the Reduced Shakespeare Company, are back with another barnstormingly irreverent and breathtakingly hilarious celebration of our cultural heritage – as seen through the eyes of three Americans wearing trainers. 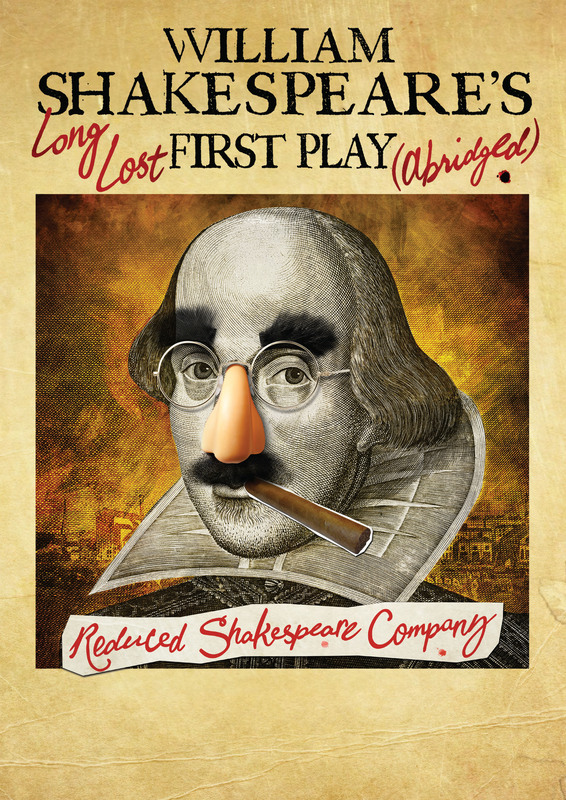 In a better-late-than-never nod to the Bard’s 400th anniversary, the bad boys of abridgement present this ‘new’ play by the man himself, as discovered in a Leicester car park! The show, mercifully abridged by the RSC from its full hundred hour running time to a more palatable ninety minutes, embarks on its debut UK tour following world premiere seasons at the renowned Folger Shakespeare Library and the Edinburgh Fringe.